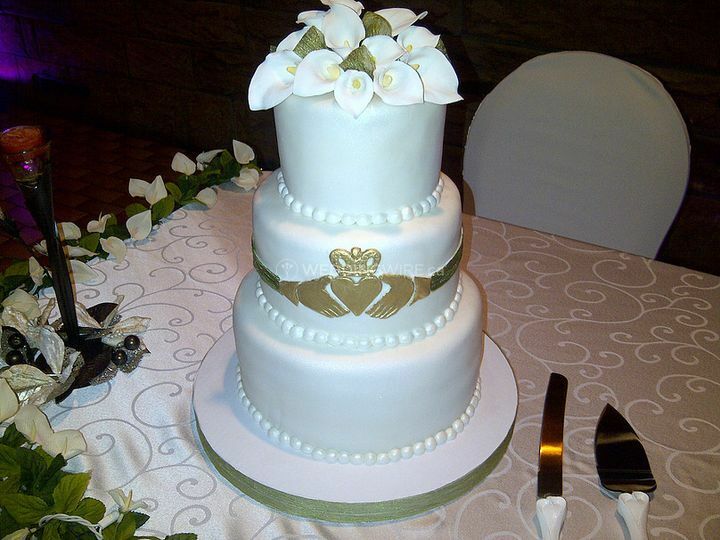 Cake Me Home ARE YOU A VENDOR? 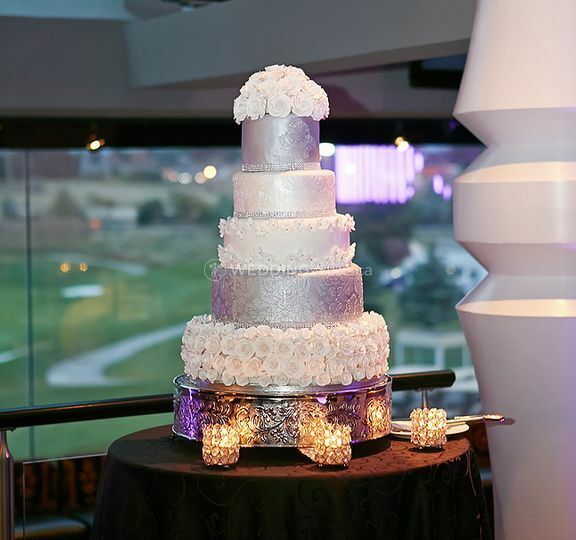 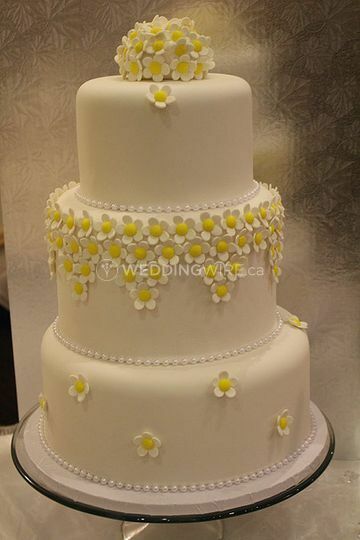 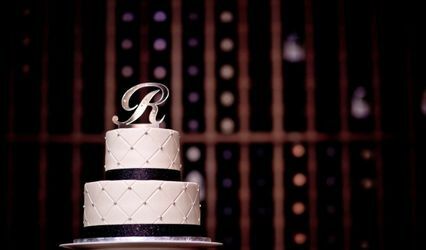 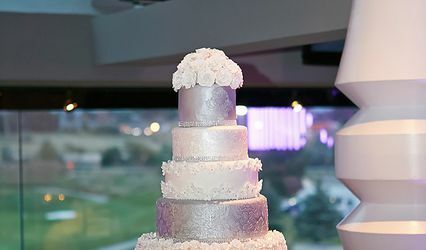 Cake Me Home is an Ajax-based company that specializes in creating cakes that will become the centrepiece of your entire celebration. 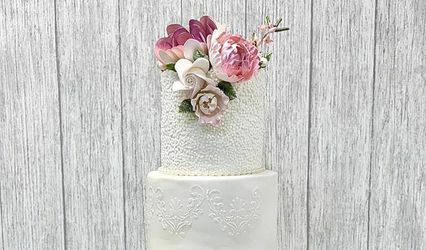 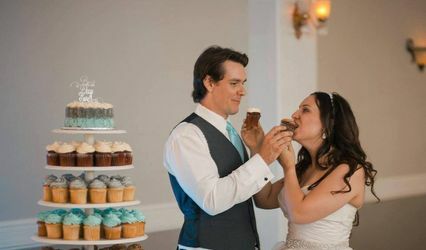 Not only does the team offer a huge selection of delicious flavours to choose from, but they also have the most extraordinary designs that will match your wedding theme perfectly. 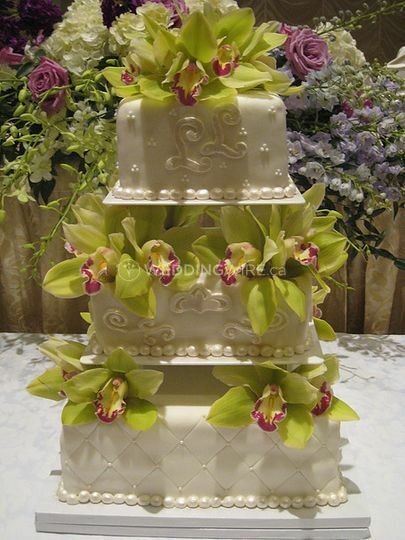 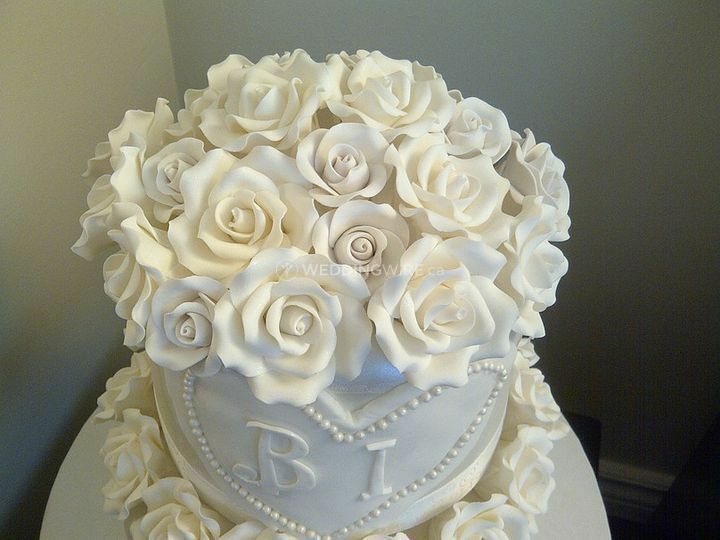 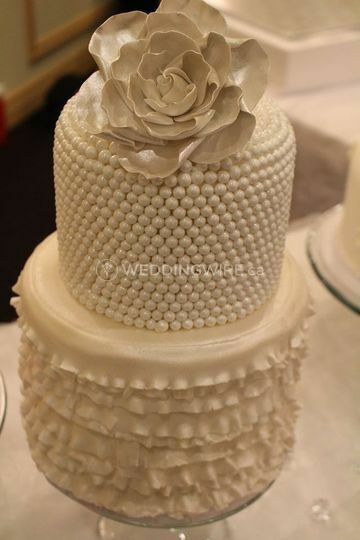 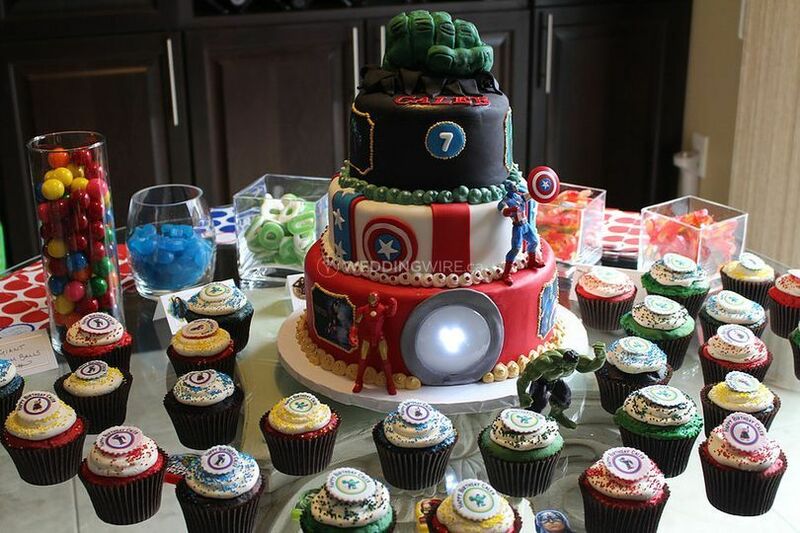 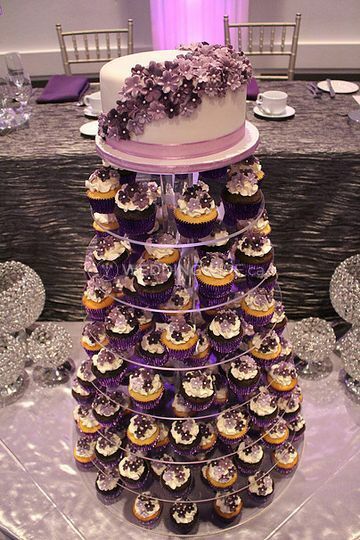 The team at Cake Me Home will take your special cake to the next level!